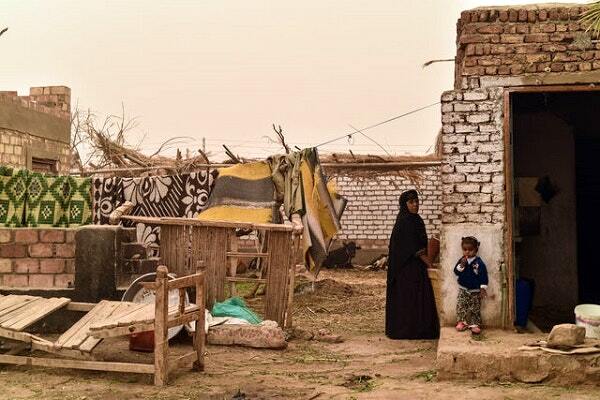 Al-Samaha is a women-only village in Egypt. The village is currently home to about 303 single women, and men are strictly forbidden to enter it. Every married woman is immediately asked to leave. The region is located in Edfu City, about 120 kilometers from southern Aswan. The village is dedicated by the government to widows whose husbands pass away or have divorced. In this village there is provided land that allows the women to farm and raise poultry as a source of their income. "Hamdi Al-Kashef, the village's general supervisor, told Al Arabiya." The village project started in 1998 when the Ministry of Agriculture decided to allocate two new villages to women and divorced widows. He reiterated that women only live with their children, without men. Each family is given a house and a plot of six hectares in addition to the assistance provided by the founders of the project and international organizations. There are some short-term loans provided to these women. The one-storey houses in the village have been financially subsidized by the government, so they can pay them in installments. 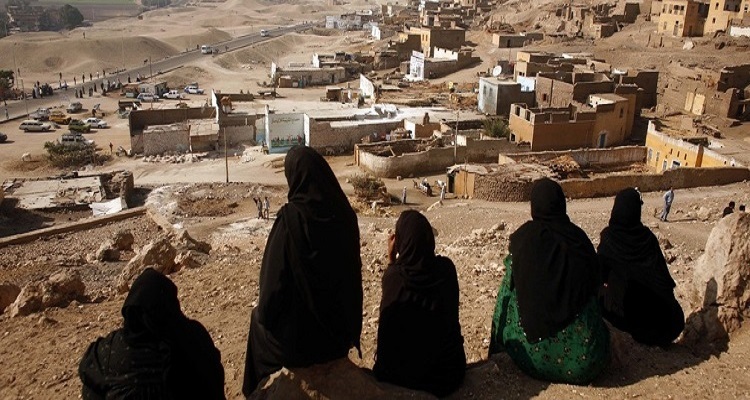 When women get married, land and houses are withdrawn, Al-Kashef said. All plants can be planted in the village's land except sugarcane. And if there is a violation, the women are not lag fertilized. The project aims to save the future of people who lost their family members, and help women who are now the only guardian for their children. This Village Offers Houses For 1 Euro or $ 1.20 , Interested Moving?